From the moment you walk in the door, our goal is to provide you with the personalized, gentle dental care that you deserve.  We love caring for our patients and we are sure you will feel like part of the family. 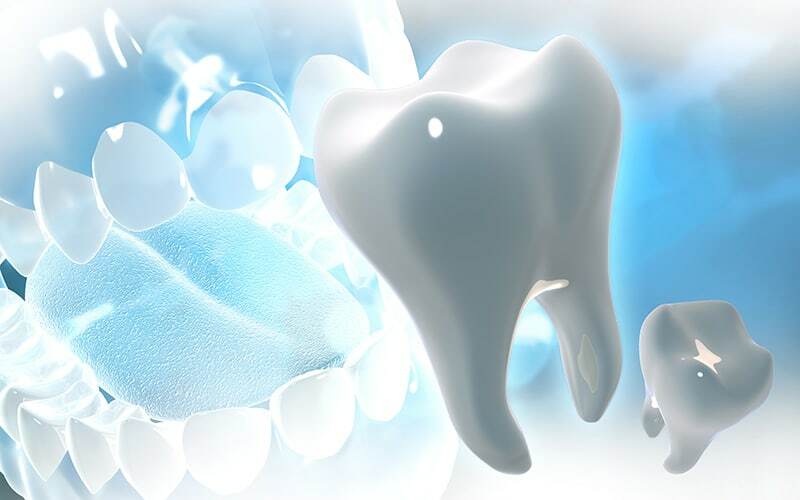 There are 32 teeth in the human mouth. We use each one everyday so it is important to keep your teeth and gums healthy by brushing and flossing twice a day and getting your teeth cleaned twice a year with our dental team to prevent tartar buildup. 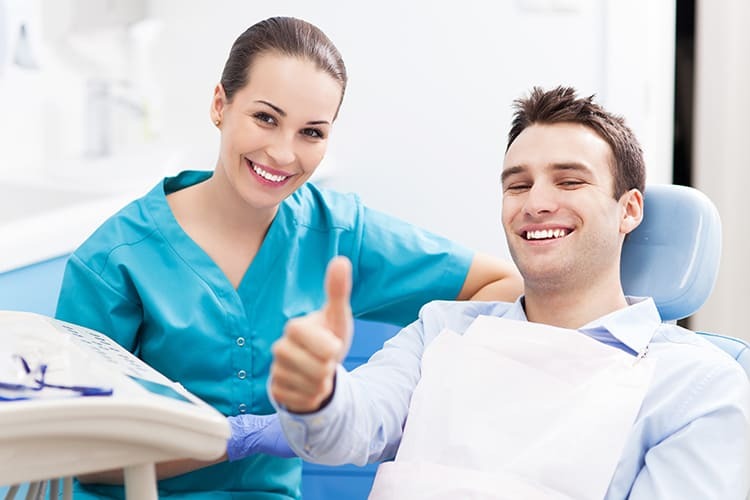 A dental restoration is also known as a dental filling. 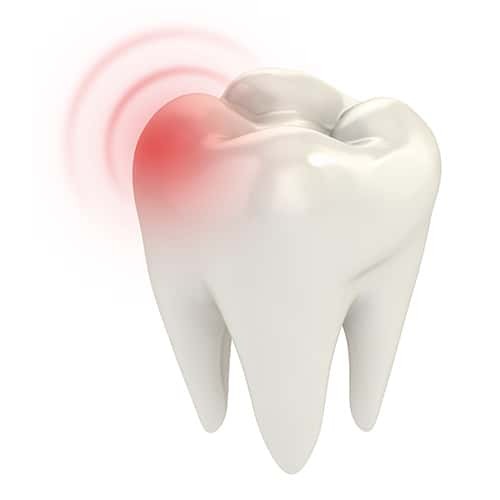 It is the repair of a decayed or damaged tooth, restoring it back to its normal appearance, shape and function. 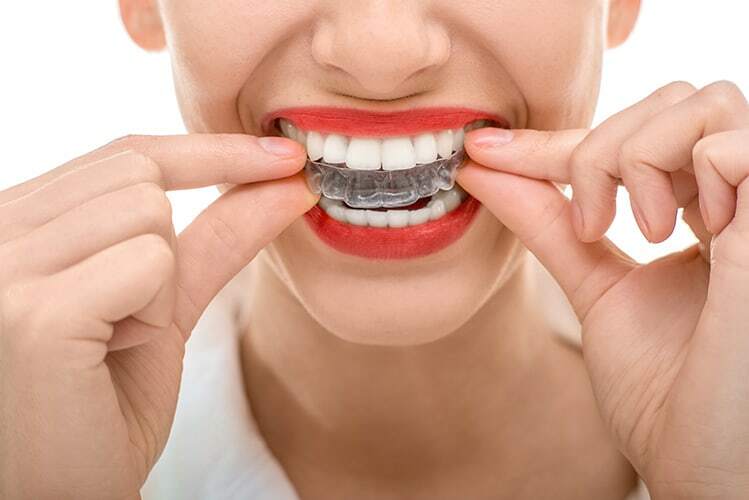 Invisalign, a method of orthodontic treatment which uses a series of clear, removable teeth aligners used as an alternative to traditional metal dental braces.